“Drinking great wine is not just about paying the highest price,” says the Winery Philippines website. 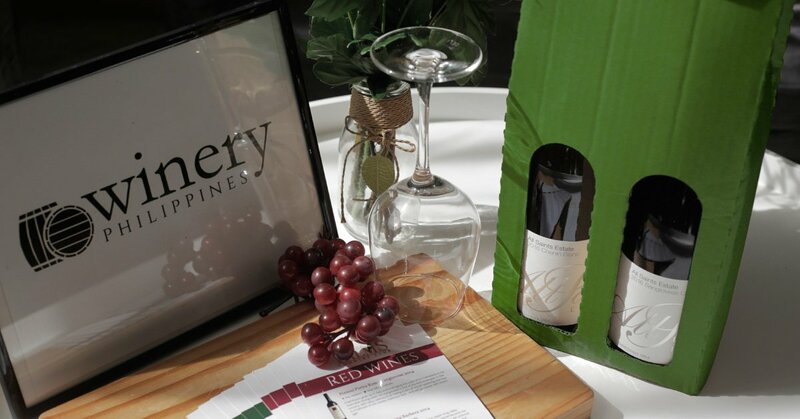 At its core, Winery Philippines is a startup that sells wine through an online store. But one key difference is in how they operate behind the scenes. Their methods cinched the online wine store an undisclosed amount of funding from a consortium of private individuals with high net worth. Thanks to this round of funding, Winery Philippines is now at a seven-digit USD valuation—a threefold rise in just one year. Its founder is Chris Urbano, an Australian living in the Philippines, and a YouTube personality on his own right with his own Filipino cooking channel Maputing Cooking. Winery Philippines’ goal is to introduce good wines from lesser-known areas, and sell them for a fraction of the price without skimping on its taste. By exclusively selling online, Winery Philippines wants to get bottles to doorsteps for prices as low as possible—as “if you bought it at the winery cellar door itself”. Customers can choose between getting ala carte fares, or get a subscription box of 2–6 bottles a month. Wines will reach your doorstep within 48 hours, and payments can be done with credit, online payments, deposits, and even cash on delivery. Currently, their red and white wines are being sourced from “far-flung” areas like Australia’s King Valley, Orange district, Rutherglen, McLaren Vale, New Zealand’s Central Otago, and the United States. And to keep the prices down even further, Winery Philippines avoids doing business with large wine corporations that usually sell supermarket wines or to mass markets. They instead opt to source from boutique wineries across the globe. The store was established in 2016 by a group of wine enthusiasts. 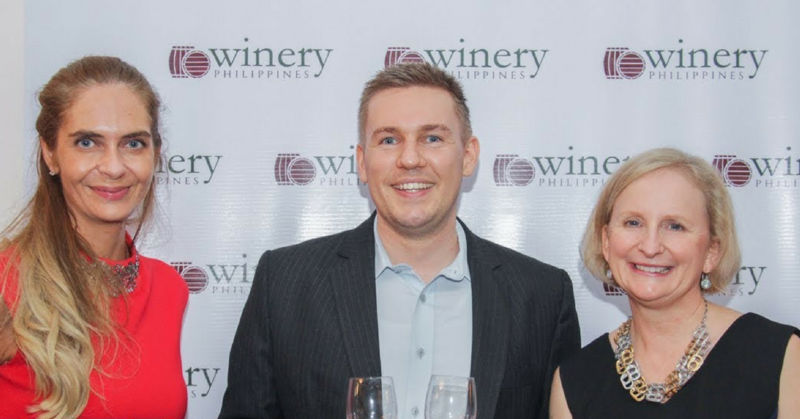 “Our team is fortunate to have a lot of experience in the wine industry internationally, and extensive tasting experience in many of the world’s top wine producing countries,” said Winery Philippines. They utilise this experience to introduce a list of wines that take even Philippines food and climate into consideration. Once the wines arrive on Philippines soil, the startup gets a bunch of experts and amateurs together to taste test the wines, in a bid to ensure that they drink well in the Philippines weather. But more than just selling wines, Winery Philippines hopes to cultivate a collection of wine enthusiasts, both longtime and the newly budding ones. 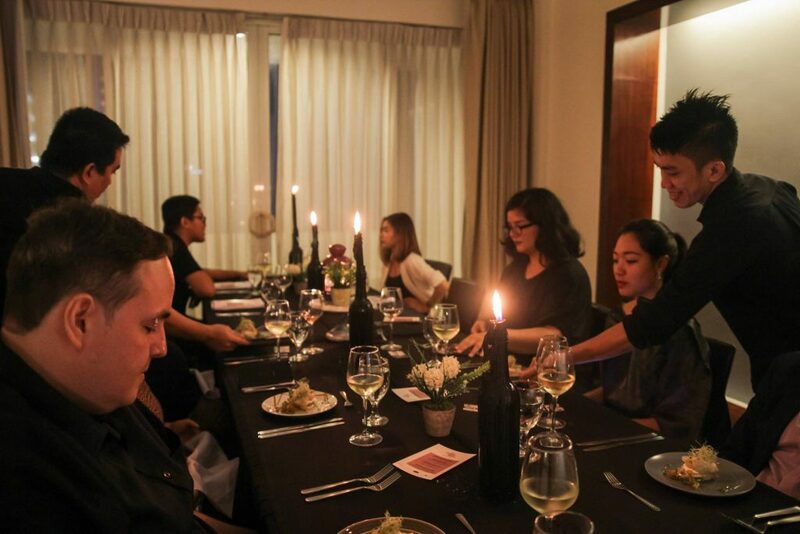 One way they do this is through their Cellar Door sessions, where attendees can pay between PHP1,400 to PHP1,600 to wine and dine with the Winery Philippines team at—you guessed it—their wine cellar. According to the company, retail wine revenue in the Philippines is expected to hit US$400 million in 2021. Philippines retail wine revenues are at US$300 million, and is expected to grow by 9% each year. Update: The article has been edited to more accurately reflect the value of retail wines in Philippines. “About 3%–5%, or US$12 million to US$20 million, is estimated to be derived from online sales channels. High demand for wine is sustained by the growing number of middle- and higher-income consumers,” said Winery Philippines in a press release. According to Chris Urbano, smaller but promising markets like the Philippines are still off the radar for venture capitalists that have poured cash into Chinese wine and spirits marketplaces. The company will be taking the funds to kick their sales and marketing into high gear. It will also continue to develop behind the scenes operations to cater to a growing customer base and vendor partners. While their focus now is in Metro Manila, Winery Philippines is also looking to serve growing orders from provincial areas, and will be utilising part of the funds to help achieve this goal.